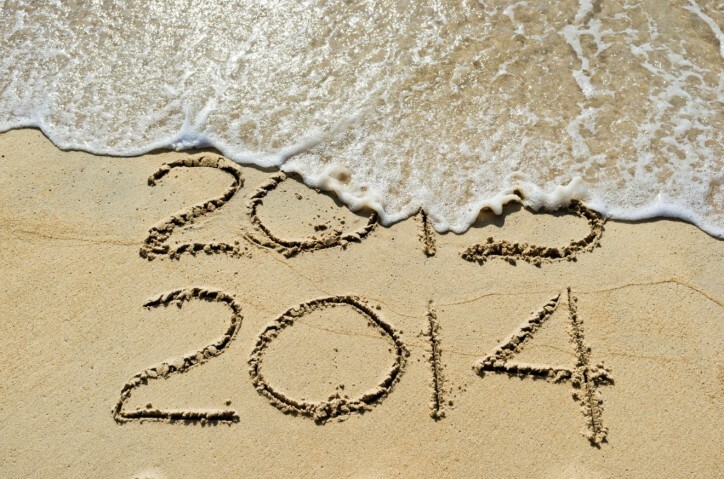 This week, my posts will be taking a look back at 2013 and looking forward to 2014. Wednesday’s post will be a deep thinking serious look back at 2013 while Friday’s post will be about how geeky 2013 was for me. 2013 held a lot of firsts for me. It was a very good year to try out things it seemed. That’s quite a lot of things. I’m quite proud of myself for doing so many new things and not just keep sticking to the same old thing. It’s been an interesting year and I’m looking forward to trying out even more things in the following year. There’s still a bunch of new things I want to do next year (ie. learning how to shoot arrows *cough cough*) so here’s to all the new things to try out in 2014. Great post! I like how many firsts you have had this year – great way to reflect and think about all the cool things you’ve done!